Erna Derm was born into a wealthy family. Russian intellectuals and famous Jewish writers such as Hayim Nahman Bialik and Shalom Asch used to spend time in her childhood home. After graduating from high school, Erna Derm studied painting in private academies and at the School of Fine Arts in Munich. 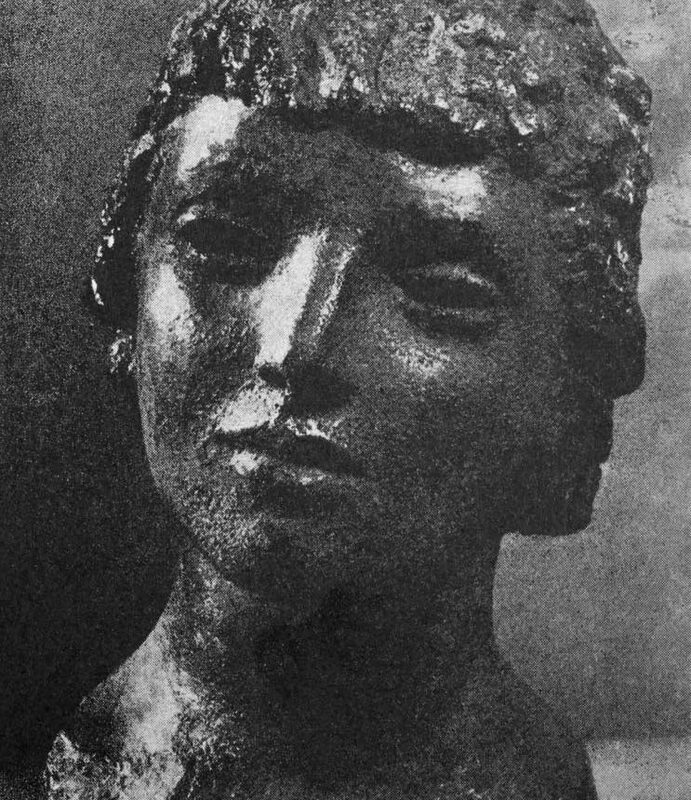 Following a trip to Paris, she studied at the Academy of Fine Arts in Saint Petersburg from 1914-1915. She returned to Paris in 1920 and continued to study. She was a popular ceramicist and also produced paintings, drawings, and gouaches. She exhibited at the Salons. 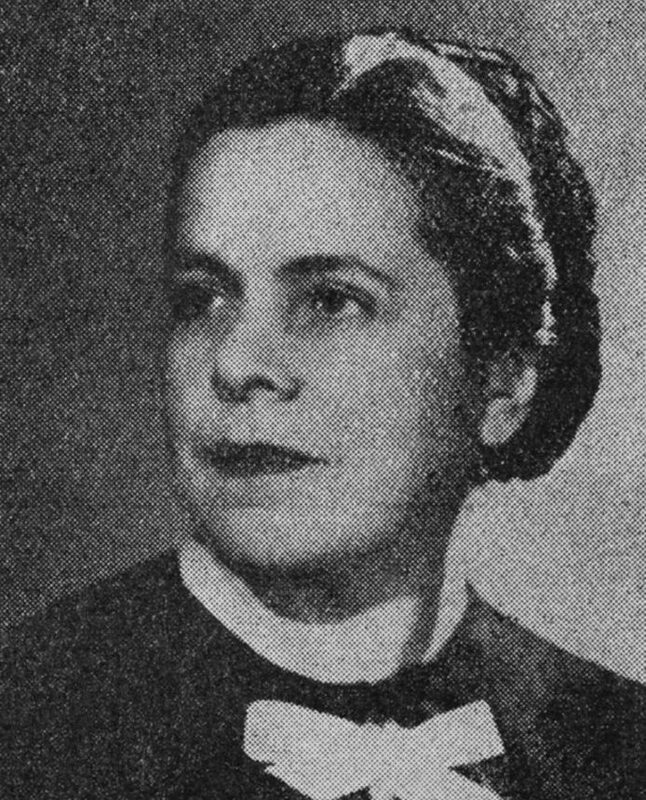 Erna Derm was arrested on July 17, 1942 and was deported in convoy number 6. Her husband was arrested the day before. She was murdered by the Nazis.